First of all, let me extend a warm welcome to you, the parent or guardian of what will hopefully be a future Camp Mariposa camper. We appreciate you looking into our camp and learning about what we have to offer. Camp Mariposa is a mentoring camp for children ages 9-12 who may have been impacted by the substance use disorder of someone close to them. It is our hope to prevent this from happening to the most important people of the future, our kiddos. Camp Mariposa is offered FREE of charge to youth and families in WV. 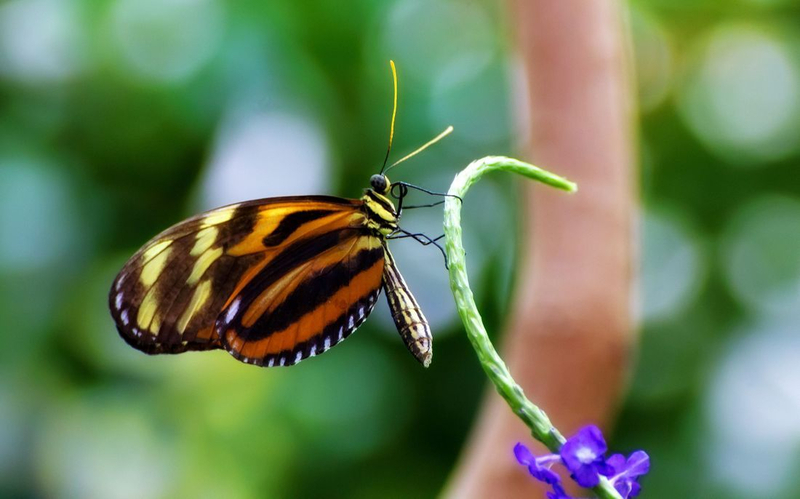 Fun Fact: Mariposa is the Spanish word for butterfly! Giving youth a place to have fun! Click the green button under 2019 Youth Application. This will take you to a page for online registration. You will also need to submit the 2019 Waiver & Release. Next Steps - A member of our staff will review your child's application and contact you directly. We look forward to speaking with you! Be aware that camp is hard on clothing and equipment because of uneven trails, weather and very active days. Please only bring one bag or suitcase. Sweatshirt or jacket (think about multiple layers for winter months). A sleeping bag and pillow will be provided for each camper. Comfort Item (Stuffed Animal etc., no electronics). Please note that if you do not have these there is no need to purchase them, the camp can provide them. No pets permitted other than licensed service animals.